Deputy Prime Minister Faber was able to enjoy drinks at Mason’s home on June seventh because police were investigating a serious allegation of kidnapping against him, but never picked him up. 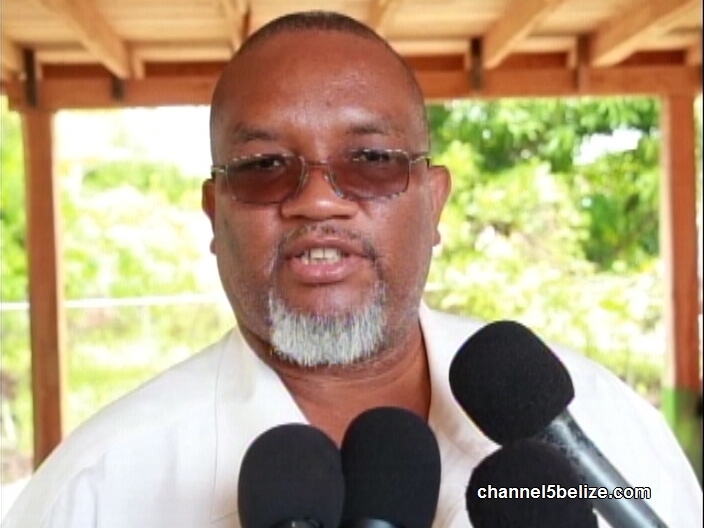 At a press conference Monday, Acting Commissioner of Police Russell Blackett explained that going onto his property would be tricky so they waited for the opportunity to get hold of him off the property. It’s an explanation which didn’t quite seem believable. Today Saldivar clarified an explanation of sorts. That is correct, going onto Mason’s property is actually a different country like a embassy, we sold him that when he got the birth certificate. There are international extradition laws that must be followed. You would not understand, trust me. It will come out, Lucas said some ugly things in the Country of Mason. It is tough law when you hurt people’s feelings. Minister Saldivar should remove himself from this very crucial investigation, likewise, ACP Brackett should be removed for his mis-steps and mishandling of this investigation. Both of these gentlemen have apparently loss credibility as public servants. Apparently, they are not being transparent or truthful in their association and dealings with Mason. Minister Saldivar should removed himself from this investigation, likewise ACP Blackett who has failed to carry out his responsibilities as a Public servant and chief investigator of this very important case. Actually, ACP Blackett shoud be fired. That is how the police in Belize works. They wait until somebody is killed to act. What a sad thing of our country. The police should be the one to protect us from danger, from anyone harming the people and yet they do nothing; and worst, when a minister in charge of the police department believes otherwise. Very incompetent minister. I still can’t believe how our Prime Minister have this person in charge of the security of our country. It is my sincere hope that the Americans have the goods on some our Cabinet Ministers. It is the only way to shell-shock the system and bring us back to square one. Belize has been on a disastrous post-independence trajectory. People like Faber, Saldiver, Barrow, Max Samuels, Said Musa et. al are synonymous with everything that has gone wrong. Belize has become the Ultimate Gangster hideout and the evidence is there for the naked-eye to see: 1) Tier Three in Human Trafficking 2) Asterisk on Transparency International 3) Delisting of Major Banks 4) Recurrent Passport Scandals. A sense of impunity is entrenched among the UDP Elite: No matter what the scandal is: We will survive. So Loretta Lynch, if u have something, anything, please do us a favour and take one or two of these SOBs and save our nation. Did Patrick Faber Throw John Saldivar Under the Bus over Mason’s Introduction? PM Barrow Says Mason Debacle Doesn’t Look Good for U.D.P. Was Mason Protected by Law Enforcement? Was Russell Blackett a Regular at Casa de Danny Mason?